It’s no secret that in today’s market, your digital presence is everything. What exactly does ‘digital presence’ mean, though? A responsive website and active social media accounts are all essential pieces in your digital presence puzzle, but another key factor is your online business listing. Customers go online to learn basic information about your business: address, phone number, store hours etc. But did you know that 2 out of 3 online listings contain incorrect information? The most obvious problem with erroneous listings is revenue loss. When presented with incorrect information online, 73% of people say they lose trust in that business. Put it this way: when a customer dials a phone number for a business, and that phone number that turns out to be wrong, they will not go searching for the correct number. They simply move on to the next business on the list, taking their money with them. 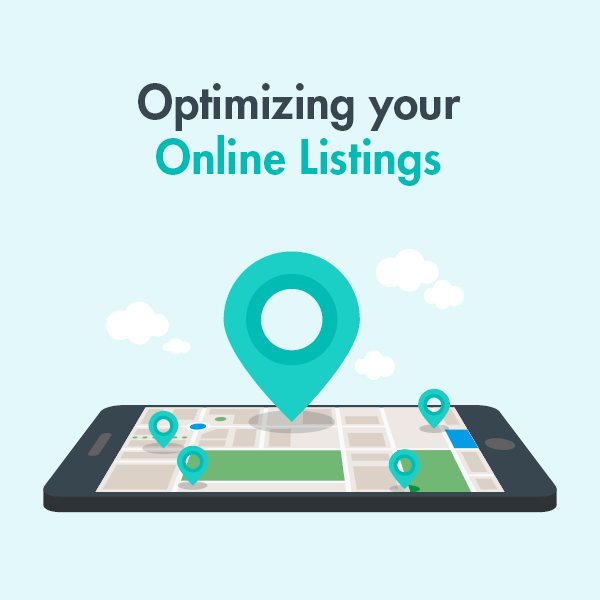 Believe it or not, incorrect online listings are harmful to your SEO as well. There are thousands of listing sites on the web, and Google is indexing every single one them. The Google servers can detect even the smallest inconsistencies (the difference between spelling out “Street” and “St.”, for instance) and they penalize your business accordingly by displaying you lower in the search results. The solution? Try to standardize your business information across all listing sites to ensure your customers find you and to improve your Google ranking. Try our free business scan to see how your business appears online, and contact BeCreative360 about our location management services!